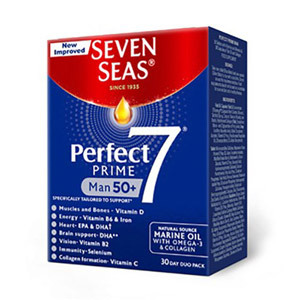 They say prevention is better than cure! 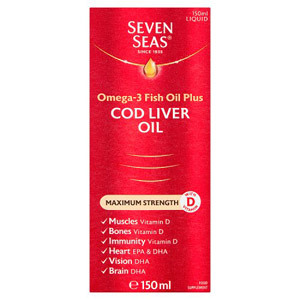 Why not stock up on our range of vitamins that your body requires to support a healthy immune system, heart and brain. 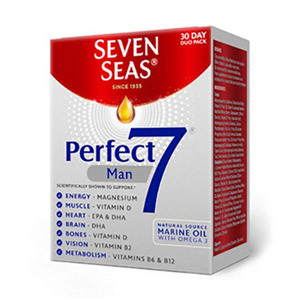 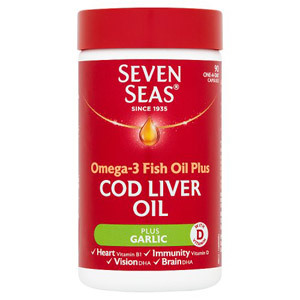 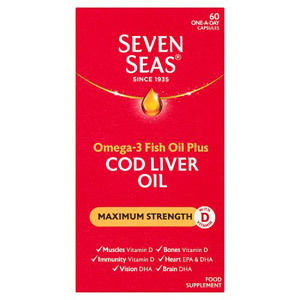 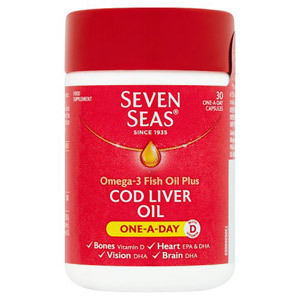 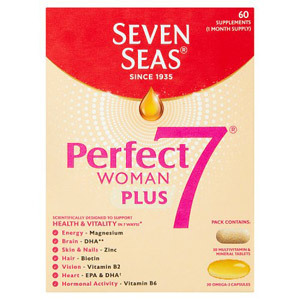 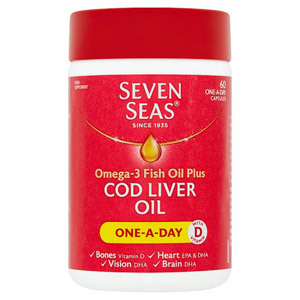 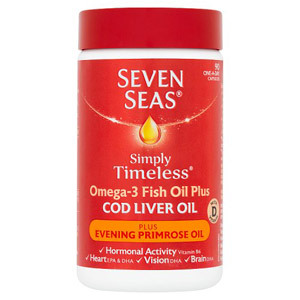 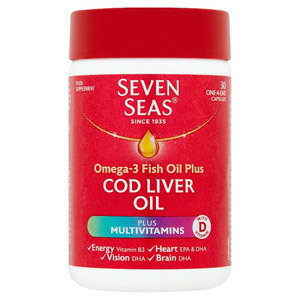 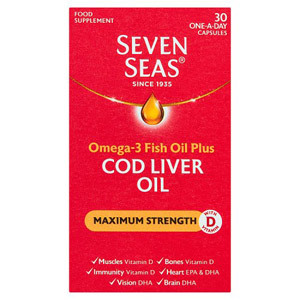 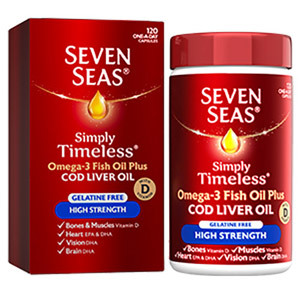 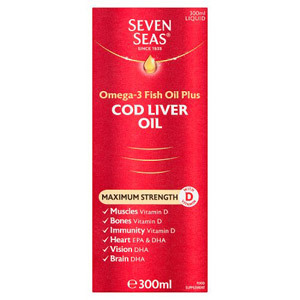 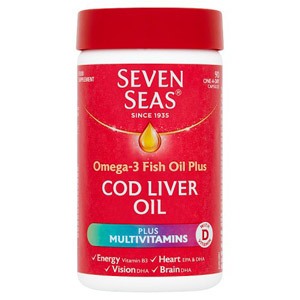 With supplements such as Seven Seas Cod Liver Oil and Centrum Multivitamins, we provide a range of products which will provide you with countless health benefits. 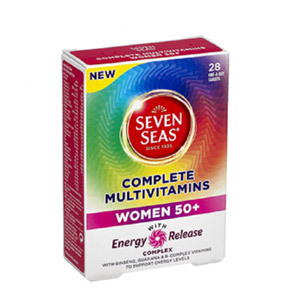 Need a boost of energy in the morning? 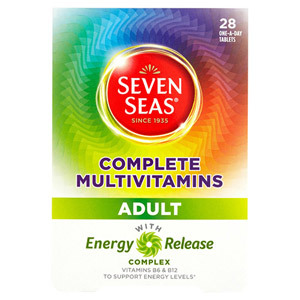 Why not try Berocca Effervescent Orange Tablets, containing lots of vitamins and minerals to give you that boost you need on busy days.